← Old Tech User ~ Drunk Tech User? strove to simplify math for students and help them get over their math phobia. 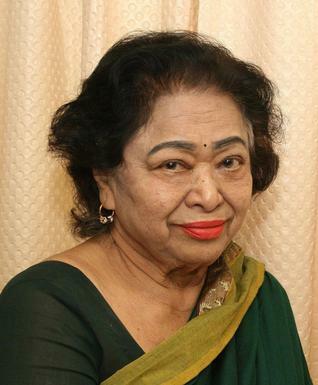 Hailing from a humble family, Shakuntala Devi’s father was a circus performer. It was at the age of three while she was playing cards with her father that he found his daughter’s calculation abilities. She had beaten him not by sleight of hand, but by memorising the cards. Meanwhile, at the age of six, she demonstrated her calculation skills in her first major public performance at the University of Mysore and two years later, she again proved herself successful as a child prodigy at Annamalai University.